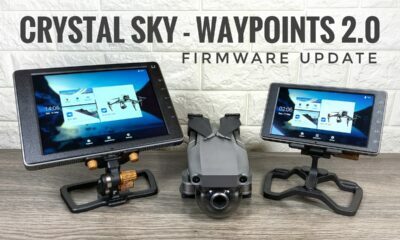 This is just a quick update, as of yesterday the DJI Smart Controller now supports the new intelligent flight mode WayPoints 2.0. This feature was rolled out last week first for iOS devices and then some Android devices a few days later. 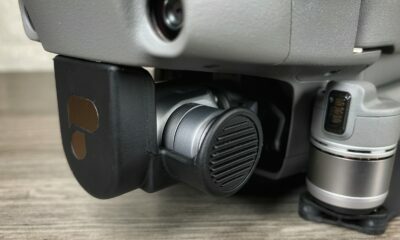 Unfortunately, the update was not yet released for the DJI Smart controller which angered many who have purchased it, with good reason. 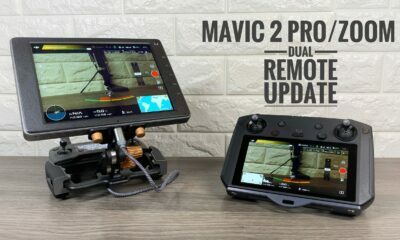 These premium devices sold by DJI are not cheap and customers expect to have new features alongside everyone else, not weeks or months later … if at all! This is true for the Crystal Sky as well, updates seem to trickle in at a very slow rate. As of writing this article, there is no update yet to bring WayPoints 2.0 to Crystal Sky. Right now you can download the DJI Smart Controller firmware update, you should be prompted to install the update when you launch the Go 4 App on the Smart Controller. If the update screen does not come up automatically, you can manually prompt an update from the settings menu in the Go 4 app. I will make an updated post when Waypoints 2.0 has been added to Crystal Sky. Watch the video below to see a demonstration of Waypoints 2.0 on the DJI Smart Controller.